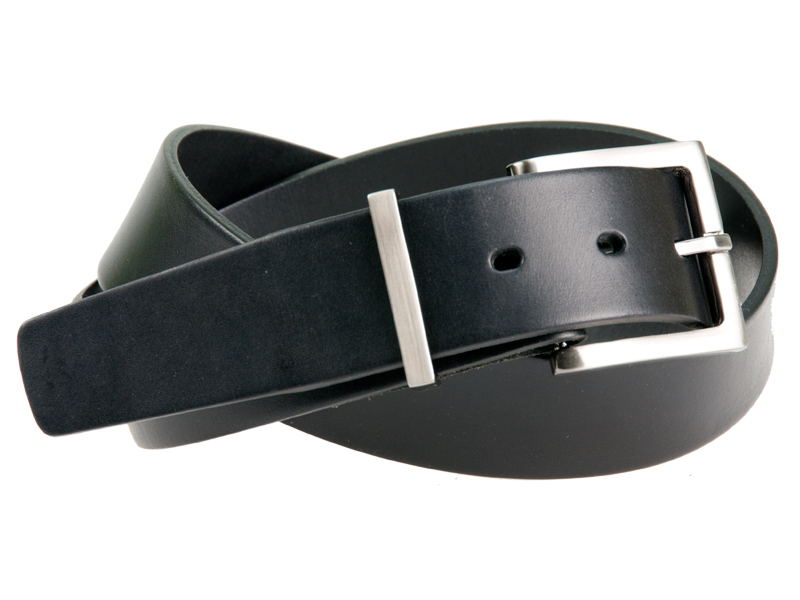 This belt is the 38mm (1½″) version of one of our most successful and enduring designs. It is made from high quality Italian leather and its classic clean lines makes an ideal casual or formal wear belt that suits all occasions. It has a square buckle and matching keeper finished in brushed black nickel.